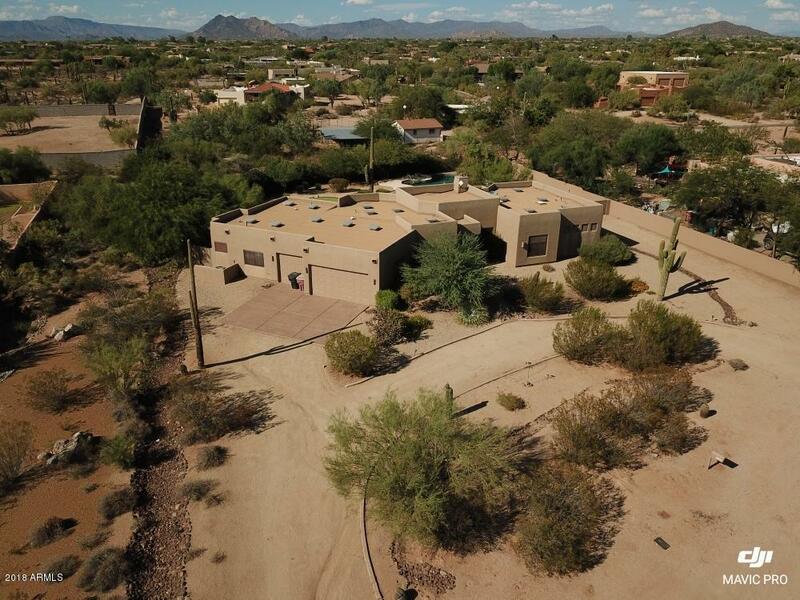 BEAUTIFUL SOUTHWEST HOME SITUATED ON ONE ACRE IN PRISTINE NORTHEAST SCOTTSDALE. 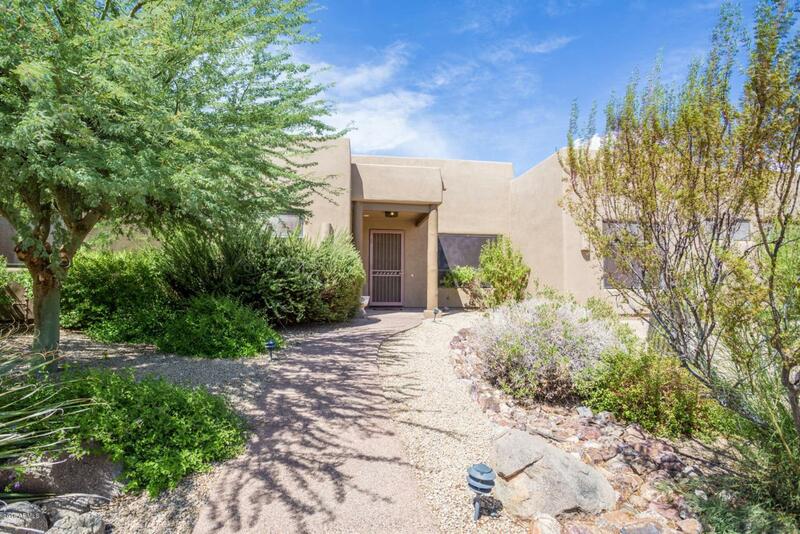 QUIET AND SERENE HOME IN CULDESAC LOT. CIRCULAR DRIVE AND AN OPEN FLOOR PLAN. ALDER WOOD CABINETRY AND DESIGNER LIGHTING SURROUND. LARGE KITCHEN WITH GRANITE COUNTERS, CENTER ISLAND & BREAKFAST BAR. FIREPLACE AND ENTERTAINMENT AREA WITH CUSTOM NICHES IN FAMILY ROOM. JETTED TUB AND PRIVATE ENTRANCE IN THE MASTER SUITE. 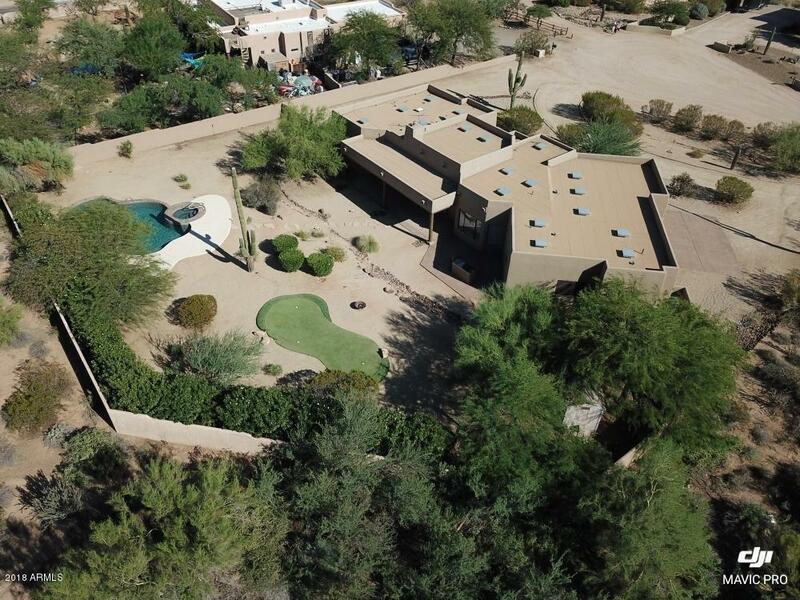 ENTERTAINERS DELIGHT IN THE BACKYARD WITH A PUTTING GREEN, BUILT IN BBQ, SPARKLING HEATED POOL AND SPA. 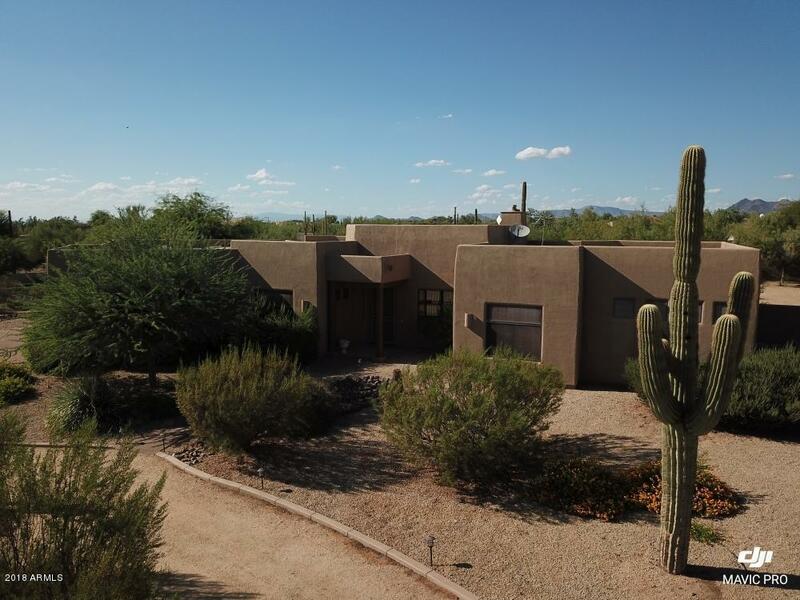 MATURE LANDSCAPING, BEAUTIFUL HOME, NO HOA!! RV GATE WITH 30AMP HOOKUP IN BACKYARD. SOFT WATER, REVERSE OSMOSIS AND CENTRAL VAC.